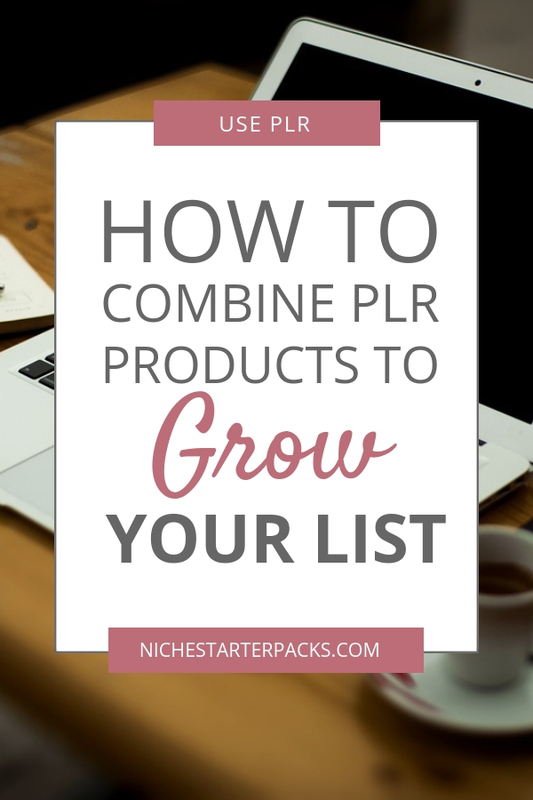 Using your PLR can be a daunting task sometimes. There are a lot of things that will go through your mind – what can I do with it? How can I use it?Then how do I promote what I just did. I’ve got some ideas on how you can use two PLR packs on Motivation. The first is a bundle from Justin Popovic and Ted Payne over at Tools For Motivation have a Staying Motivated PLR Bundle. The second one is my own called DFY Motivation Content Bundle. I really love this bundle because you can take some of your time and turn a valuable report into an action taking workbook for your readers. That means they’ll sign up to your list so that they can grab the worksheet to take the steps they need to help them get and stay motivated in their life. I picked up the Staying Motivated PLR Bundle and I’m going to show you how to quickly put it to use and how to promote the new workbook you’ve created. 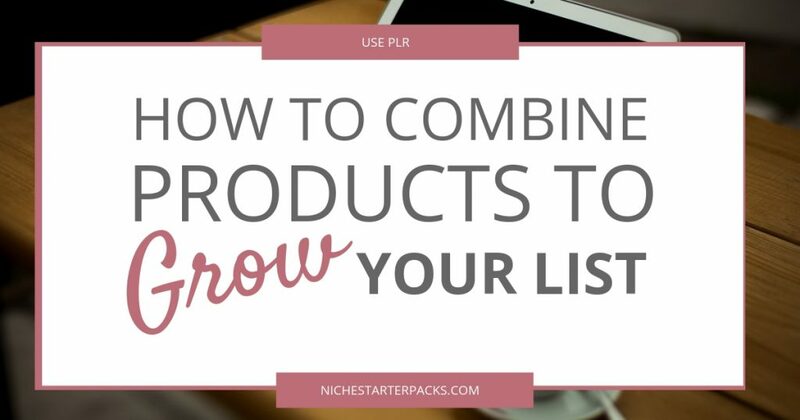 I’ve given you a few ideas to help you get both of these products working in your business. Did you buy them? If so, did you do what I suggested or did you use your own idea? I’d love to hear what you’ve done it.